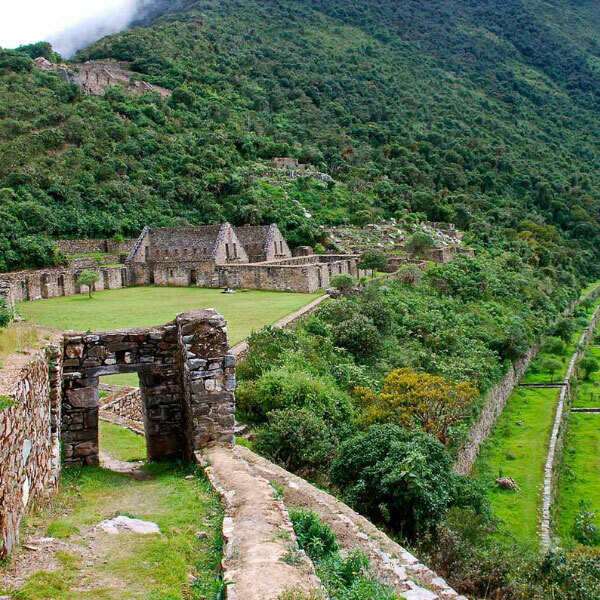 On this trip can make one of the best hikes in the region of Cusco, the archaeological complex of Choquequirao (Cradle of Gold), this place is currently under investigation and most likely it was an Inca ceremonial center of great importance, as is Machu Picchu. Located around Salkantay Mountain (3,035 masl) surrounded by the snow-capped mountains of Yanama, Ampay, Choquetacarpu and Pumasillo. 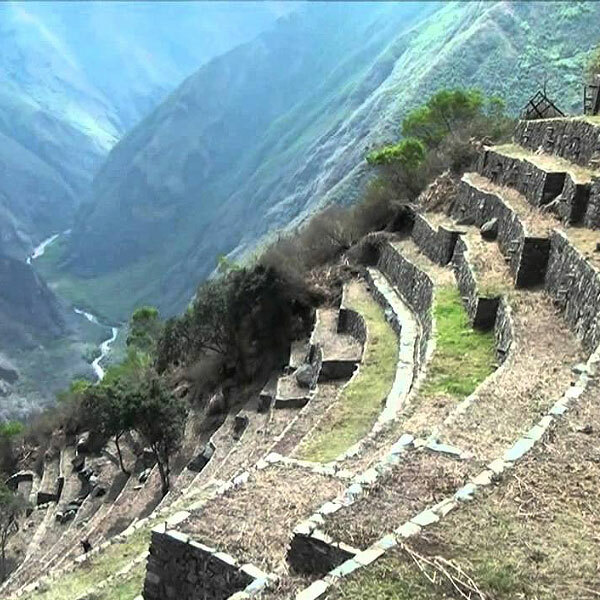 Located right across the river from Santa Teresa Province of Apurimac. Choquequirao is an Inca town formed by small sites, out it has an adjoining building similar to those of other metropolis regions, called by the same name “Choquequirao” (Golden Cradle). 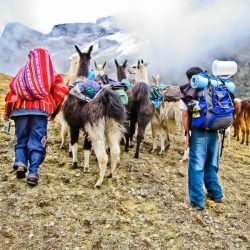 At 05:00 a.m, we’ll pick you up from your hotel and leave Cusco in our private transport which will take us to the town of San Pedro de Cachora (2,800 masl) where you’ll have time for breakfast. Here, we’ll find the rest of our travel team (chefs, porters and horses). We’ll begin the long journey that will take us between 7-8 hours. 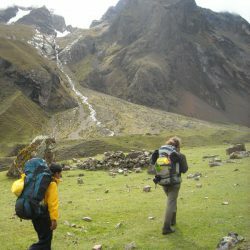 On the way, you can also see a great variety of landscapes belonging to different climates, such as Pedrayoc snowy, diversity of flora and fauna embellish our journey. Today, we will walk 7-8 hours in the mountainous region. Finally, we’ll arrive to “El Mirador Capulichayoc”, from where we can see the deepest canyon of the world who knows the Apurimac and through which flows the majestic Apurimac. This is where we will have our first lunch and from where you can see the first sights of Choquequirao. 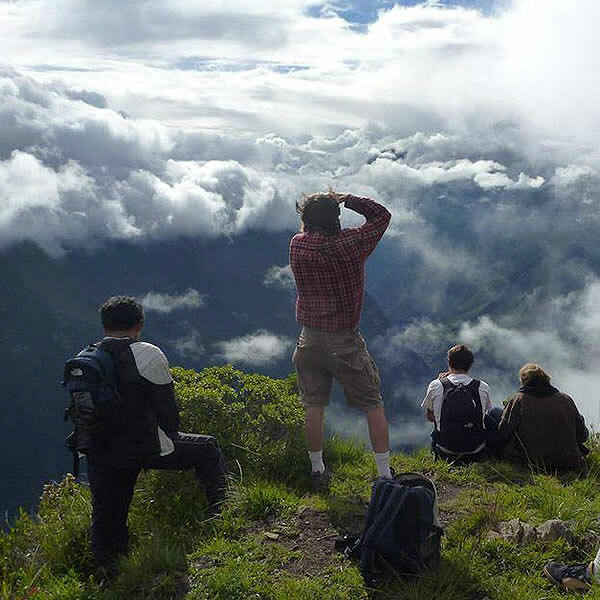 It will continue to decline until CHIKISKA (1,800 masl) where our stores are established, we’ll spend the night surrounded by a majestic landscape. 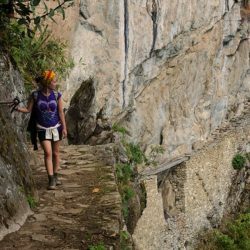 After a good breakfast, we’ll start our trek uphill for 5 hours and then stop at Marcapata for having lunch and after our tour full Choquequirao = “Golden Cradle” which is considered the sister of Machu Picchu City, as there are several similarities. 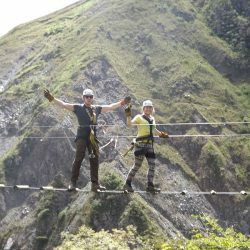 It hangs 1,500 meters above the Apurimac Canyon. 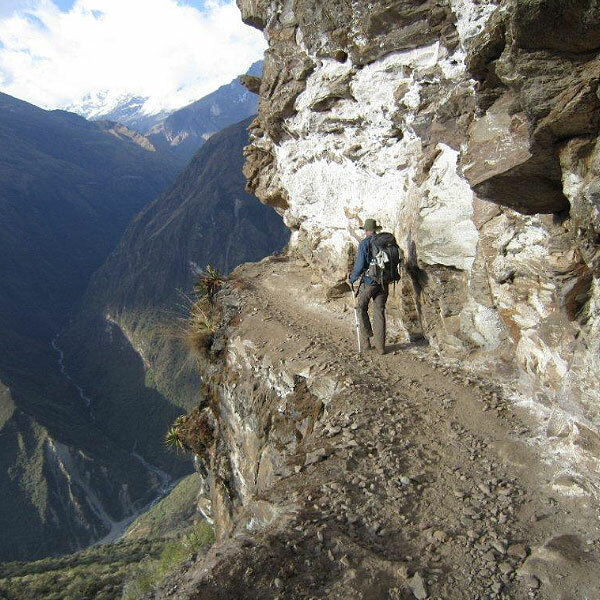 Machu Picchu hangs above the Urubamba Canyon. 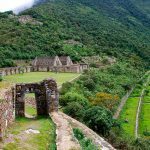 They are at the same latitude and large Inca cities, Choquequirao over 8 hectares, only one third has been discovered and where every day archaeologists find something else of interest. 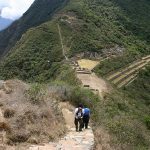 We will observe the three levels of the ruins found where we could appreciate houses, terraces and other parts of the Inca City. 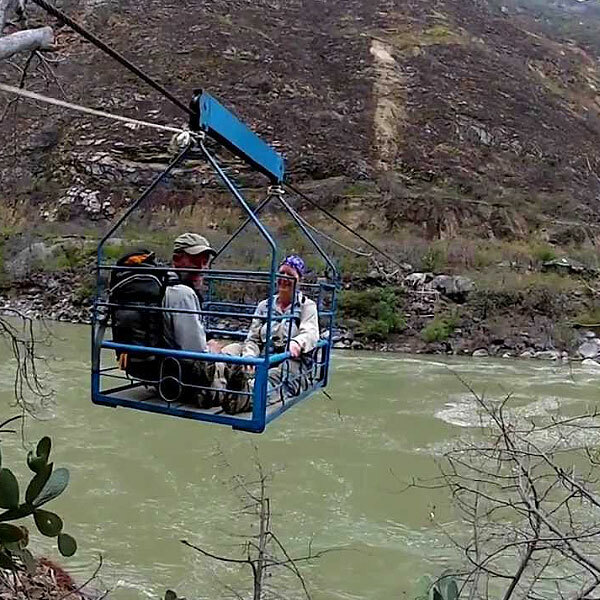 We will also have a great chance to see the flight of the Condor. 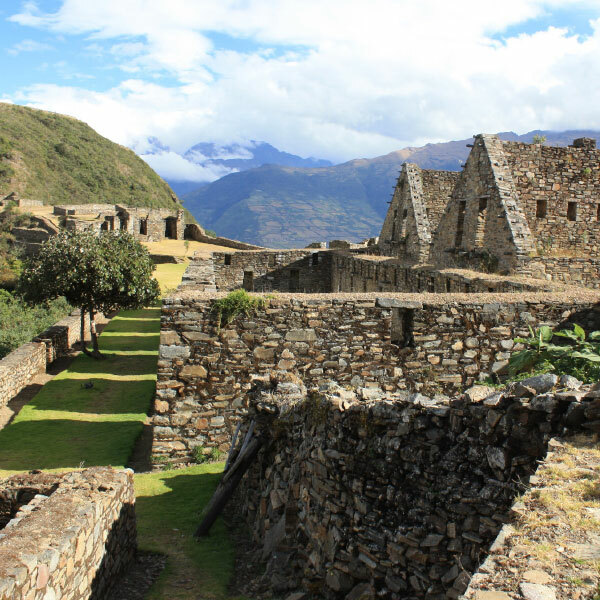 At dawn, we can see the sunrise over the ruins and after a good breakfast to start off the same way as we climbed, until we reach our camp in Chiquisca. 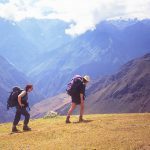 Today, we’ll wake up at 06:00 a.m for breakfast early accompanied by the first rays of sun rising over the Canyon of Apurimac. Walking time to Cachora is between 5 and 7 hours, depending on your physical condition. Arrival to Cachora and private transport going back to Cusco. 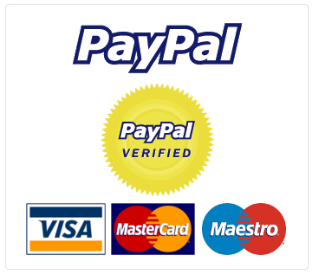 ISIC card (www.isic.org) if applicable (must be sent at the time of booking). Sleeping bag (can be rented at the agency). Hiking boots and sandals (very important). sun / hat and sunglasses Protector. Rain gear: a good raincoat and rain pants and a rain poncho plastic . Swimwear for hot springs (optional). Water Bottle (recommended 1 liter).